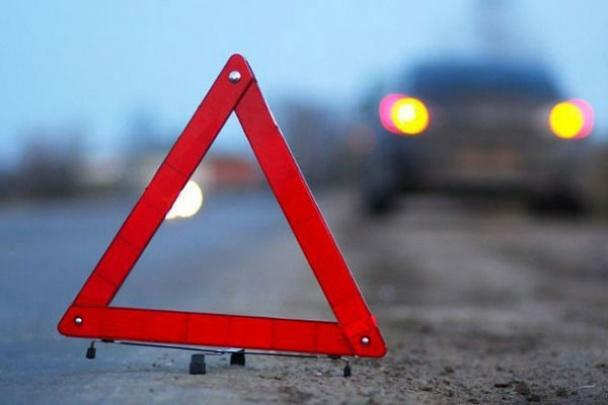 A motorbike crashed into a Ukrainian tourist bus in Romanian Suceava at night, on September 3, consequently, two people died. Libertatea reports. According to the outlet, 67 Ukrainians were on the bus, including 20 children. According to the preliminary information, no one requested a medical aid. At the same time, as a result of the accident, the driver and the passenger of the motorbike died. The Suceava Police initiated an investigation to establish the circumstances and the guilty party of the accident. As it was reported earlier, a Ukrainian bus with tourists had an accident in Podkarpackie Voivodeship in Poland on August 17. As a result of the accident, three people deceased, and 51 are injured. The Ukrainian Consul urgently headed out to the scene.